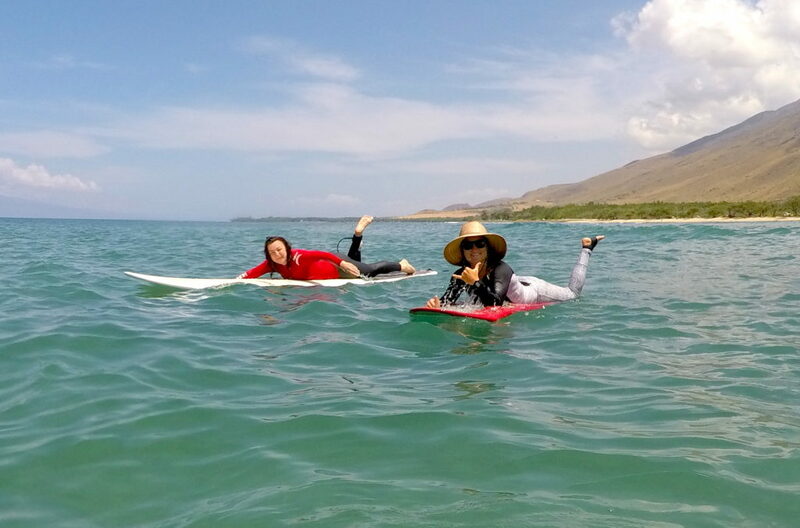 We’ve put together a list of the most common mistakes that the average visitor to Hawaii makes, which we see on an all too regular basis here at Maui Surfer Girls. Following a few simple guidelines will help you to plan and enjoy your best ever trip to the islands. Ok, this hint may be on the other posts as well, but it’s the most common call that we get about people needing to cancel or reschedule their surf lesson. It’s totally preventable (you know what to do! Sunscreen and cover up!) and it can definitely ruin a few days of your vacation! If you are out here to get a bit of color, at least wait until the last day of your trip so you don’t have to spend the rest of your time on Maui hiding from the sun. And don’t forget about Hawaii’s upcoming sunscreen ban, read more about it on this post here. We understand that you have a limited time on Maui and you want to pack it all in, but nothing can be more exhausting than running around the island while you are supposed to be on vacation. Especially when you are traveling with kids, leave plenty of time for naps or just relaxing at the beach, and leave lots of flexibility in your schedule for weather issues or finding a new adventure that you didn’t know about until you got here! This is also a bummer of a call for us. We’ll pretty much stop you after you say, ‘So last night was our Luau night…’ Luau and Surf Lessons (with us anyway) are two things you should book far in advance. Book them far apart in your trip. The only thing you should be booking after your luau is a taxi cab and a massage (we recommend Maui Aloha Massage, they’ll come to you!) for the next afternoon. You are welcome. 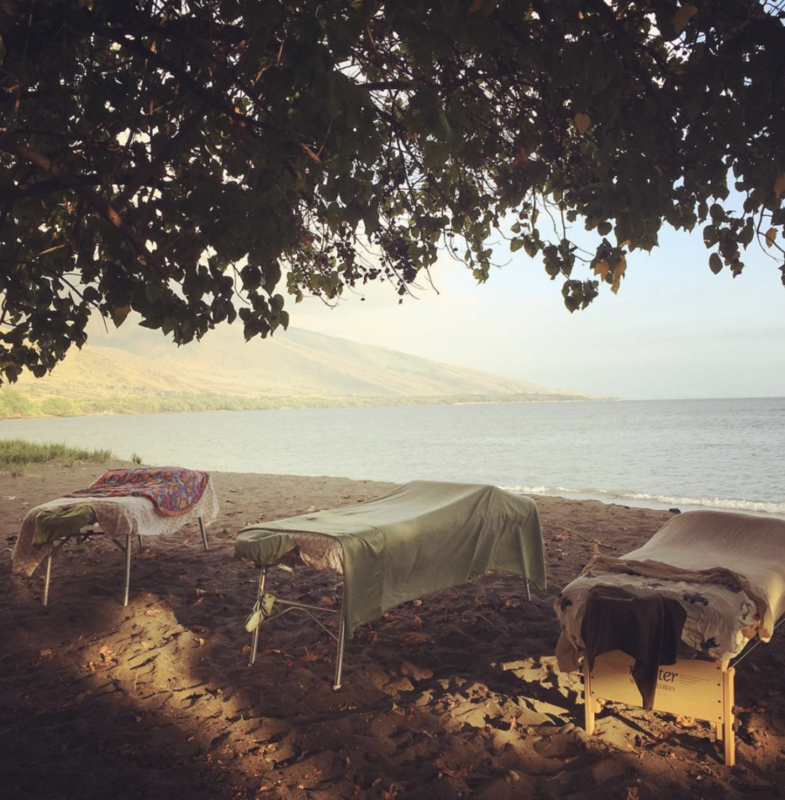 Schedule an ocean front massage, for the day after the luau, after your surf lesson… actually, any day would be good for a massage. This would go for any weather dependent or ocean activity, hiking, snorkeling, etc! Leave your last full day on Maui free for last minute changes! Most of the time, the conditions for surf lessons are perfect at our particular location. In the off chance we have to reschedule due to no waves, bad weather, etc, everyone is disappointed when there’s no time to reschedule (same goes for scheduling every minute / see #2) Another common thing that we hear is that our guests would come back again for a second lesson if they had time! Leave time in your schedule to book a second surf lesson! This started off as a blog post about how to ruin your Hawaii vacation, and somehow it turned into an ad for Maui Surfer Girls. In all seriousness, a trip to Maui that doesn’t include a surf lesson with us would ruin your vacation. In the busy family travel times of summer, winter holidays and spring break (which recently has been running February through April), we’re filling up weeks in advance. Click here to book your surf lesson today! We hope you have a sunburn-, hangover-, and exhaustion-free vacation, and please follow us on Facebook and Instagram and leave a comment if you have any other hot vacation planning tips!